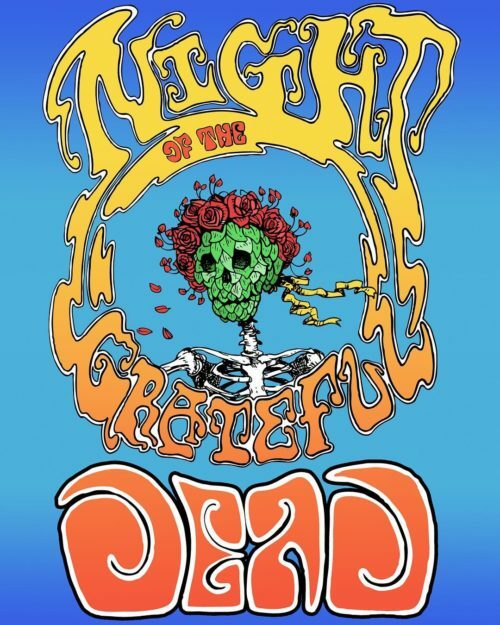 Grateful Dead night is on Wednesday, February 13 from 8-11pm. Joe Hillman will lead the show. Bring your instruments, your voice, etc. come early and we will see where we can fit you in on a few tunes.